What a day… I am ready for bed. Work was long. 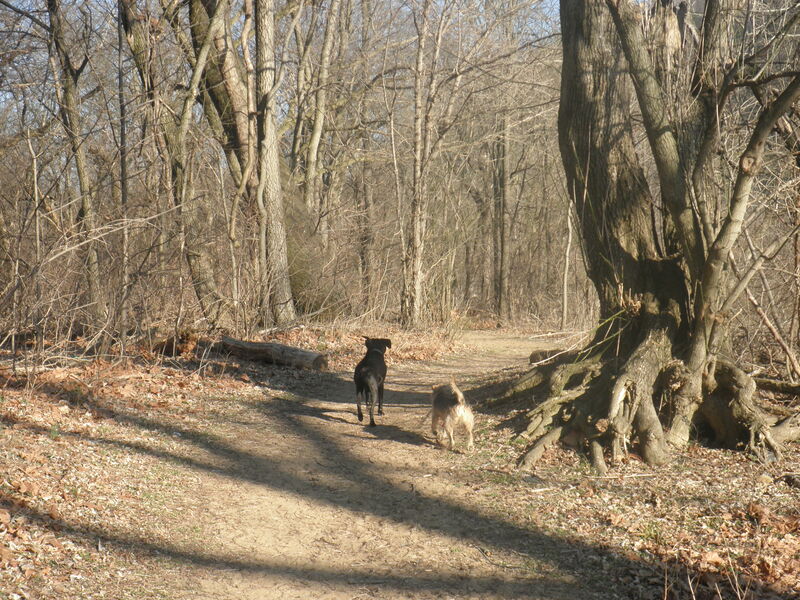 When I got home and after I put on the pot roast (see recipes section), my husband and I took the dogs on a long walk. For the first day in a long time it was nice weather, sunny, and NO WIND. The chickens who had been let out in the back yard, were playing and pecking around. We went walking and just enjoyed the beauty of the country. It’s so funny to watch the dogs on a walk as they seem to live for long walks and nice weather. The appear to smile and glow. It’s so nice to watch and hard not to smile when you see them. I love having my pups and think I am getting a little glimpse into the future for when God blesses us with kids. It’s not always easy, but it is rewarding at the end of most days. We saw our neighbor on the way back from our walk and stopped to talk. It’s always nice to catch up with the neighbors. I hope you all have a blessed week.